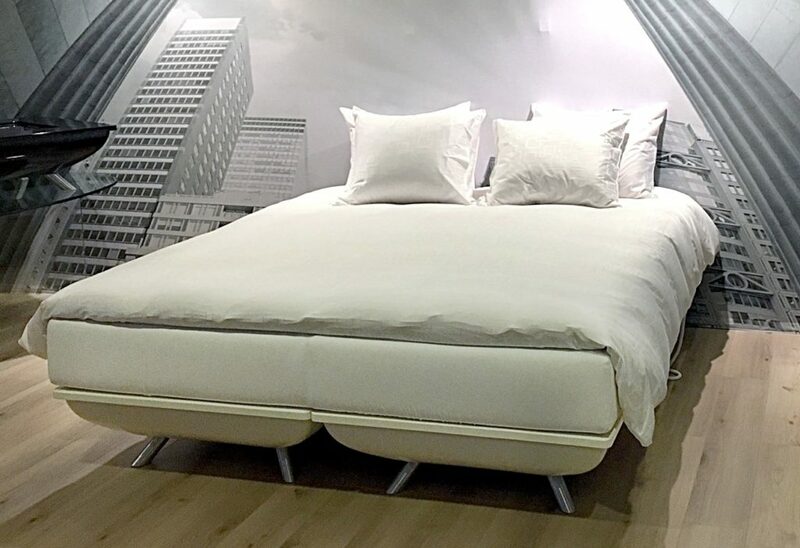 Win your very own FreshBed at Somnex: The Sleep Show! Somnex: The Sleep Show is the first ever exhibition dedicated entirely to sleep-health. Over three packed days, leading experts in the field of sleep will gather to share news, practical information, tips and workshops about all things sleep. …and so much more! Check out the full agenda here. Q&A with leading hospitality experts who will share how they are helping their guests sleep better and what impact that has had on their brand, customer experience and retention. See the full Trade Day agenda here. FreshBed is happy to be taking part in the first ever Somnex, and for a really special treat: visitors who stop by our booth will have a chance to win their very own FreshBed*! This is our first ever FreshBed giveaway, and we can’t wait to give one lucky winner the gift of a FreshBed for their very own home. The winner will be announced on Sunday, the last day of the exhibition. Furthermore, we will be unveiling and demonstrating a very special sleep enhancement product: the Zeez Sleep Pebble. The Zeez Sleep Pebble is a spectacular device used to improve sleep by reducing the impact of stress. It prompts your brain to slow down, relax, fall asleep, and experience wonderful deep sleep. And it also helps overcome jet lag! Nearly 80% of Zeez Sleep Pebble users tell us that they sleep better and have more energy, so FreshBed is proud to be the official Zeez Sleep Pebble partner, and we’d love to show you how it works at The Sleep Show next month. So join us in London October 12th to 14th for what is sure to be a fun, informative, and memorable three days. Purchase your exhibition pass here. Friends of FreshBed will receive a 40% discount by using the promo code EXH40. Note: Buyers, purchasers, or procurement managers wishing to attend Somnex can apply for a free Trade Day pass here.